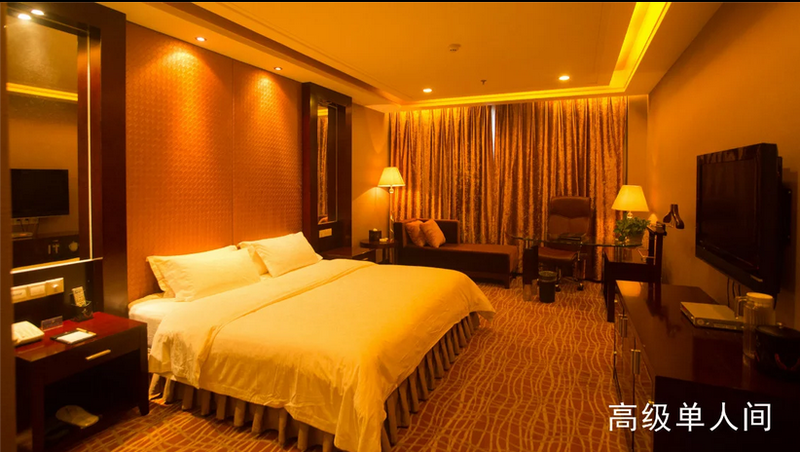 Phoenix Grand Hotel,Booking hotel in Hunan： fast， favorable and reassuring. 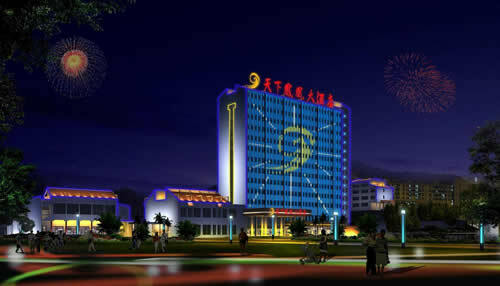 Surrounding ndscape：Hongqiao Art Building, Tuo River Rafting, the Former Residence of Shencongwen, the Former Residence of Xiongxiling and North Gate Tower. 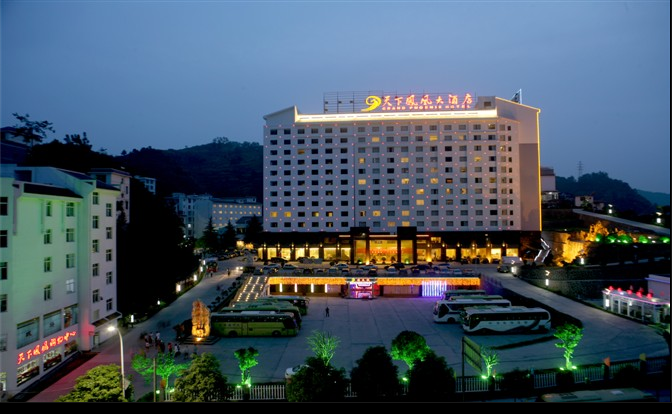 Fenghuang's Phoenix Grand Hotel (Fenghuang Dajiudian) is located in Fenghuang close to the Former Residence of Shen Congwen and the Nanhua Mountain National Forest Park. 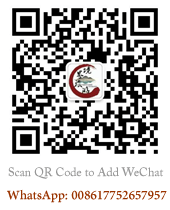 And it is managed by HK Tianxing property company upgrading with international standard. 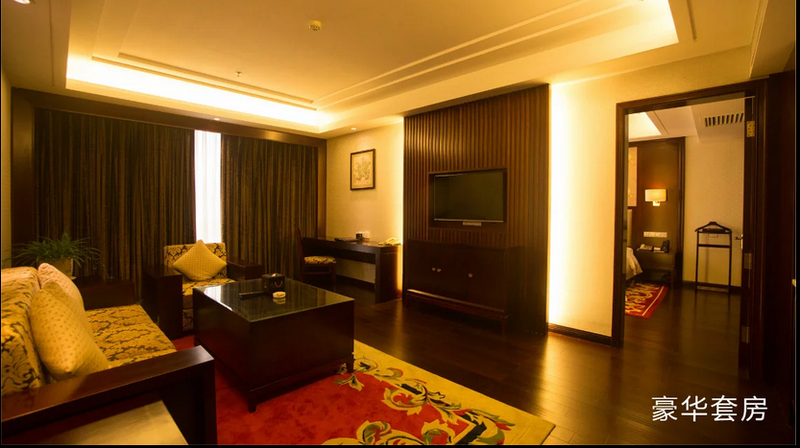 The hotel has 110 guest rooms which are well equipped and furnished. 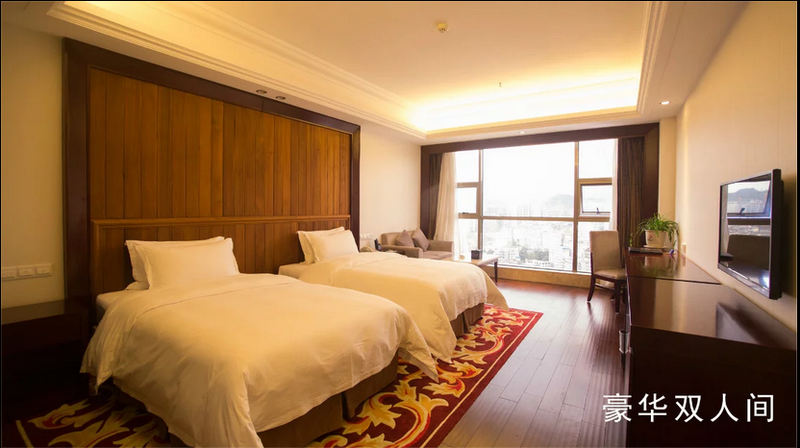 The hotel has nine private dining rooms and one big spacious dining hall which can hold 280 people at the same time, the delicious local food and famous Hunan dishes and other Chinese cuisine are served. 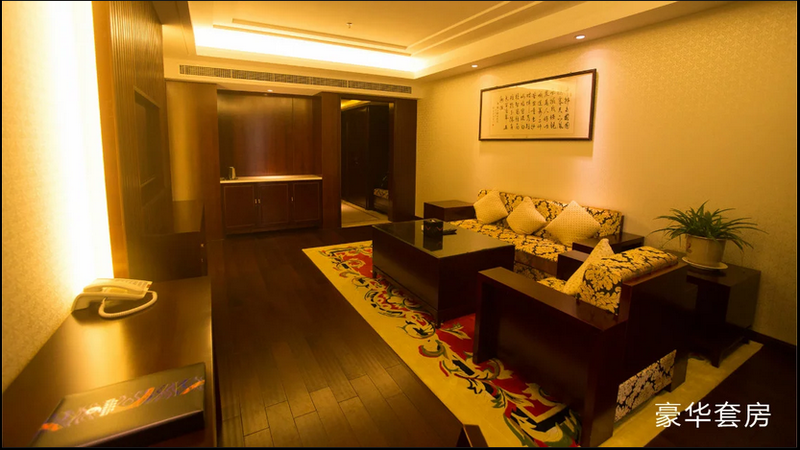 The hospitable service staffs are waiting for your presence. 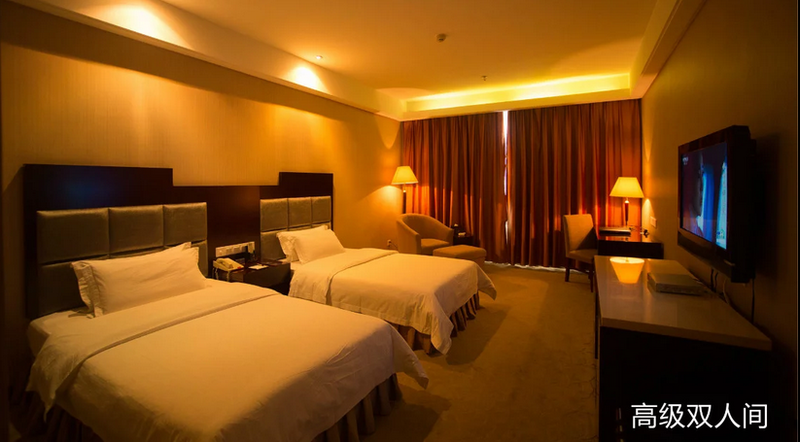 Spacious rooms equipped with flat screen TVs and other modern amenities provide guests with the perfect place to relax after a long flight, a day of sightseeing or a night out on the town. 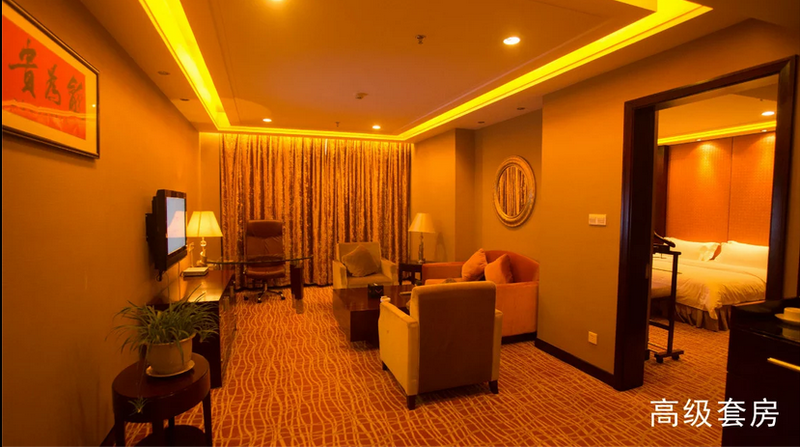 The hotel has a function hall, various conference rooms and a business center, and amenities and staff are in place to make the customers stay a carefree and relaxing experience. 1. If you book online,the price only including the net house price . 2. If you need to add to a bed, you can apply directly to the hotel reception desk. 3. 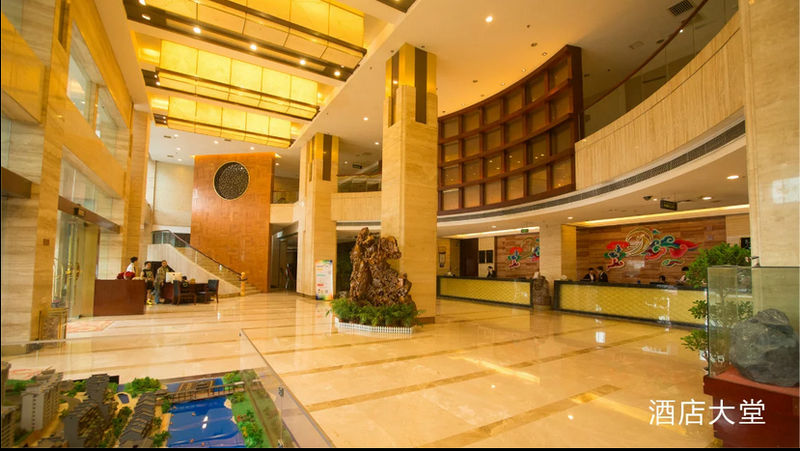 If you need to check in the hotel, you must provide a valid ID card or passport for check-in. 4. The name of the reservation must be matched with the name of the identity card or the passport. 5. 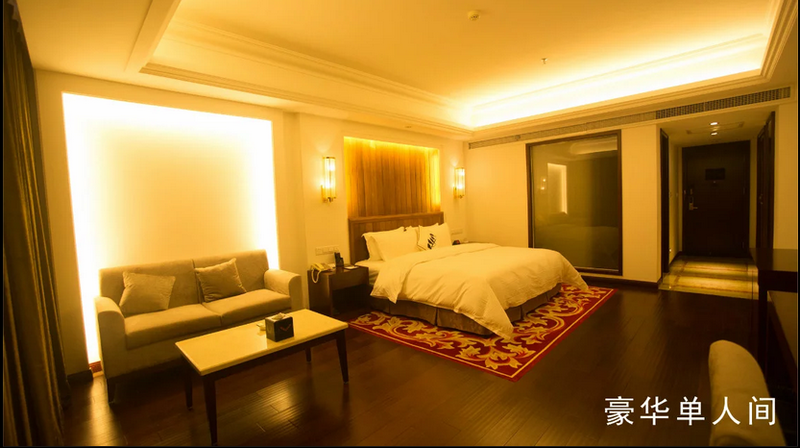 According to the hotel regulations, you can check in after 2:00p.m. and you need to check out before 12:00. 7. The above price is the normal price, except the "Labor Day", "National Day" and other major holidays. 1. If you cancel at least 7days in advance of the scheduled departure, there is no cancellation fee. 2. If you cancel between 3 to 6 days in advance of the scheduled departure, there is a 30 percent of the total cancellation fee. 3. If you cancel within 2 days of the scheduled departure, there is a 50 percent of the total cancellation fee.